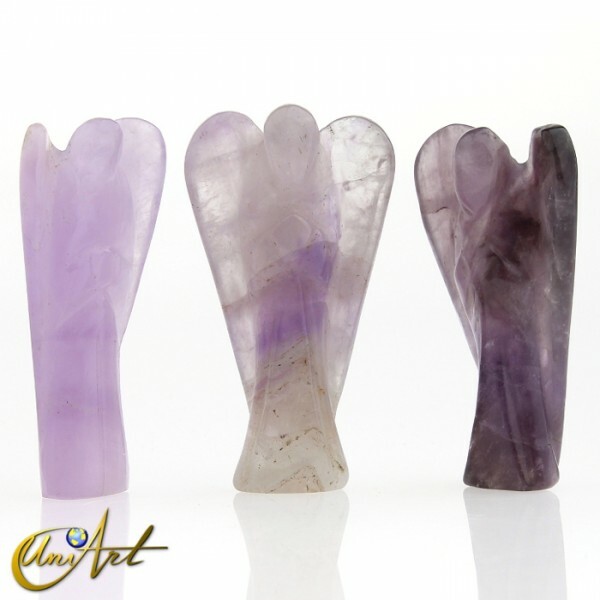 "Fue mi primera compra en Uniart y la verdad el atendimiento me pareció muy..."
Angel of Transmutation carved in Amethyst or in Fluorite, represents the Archangel Zadkiel and his angels. 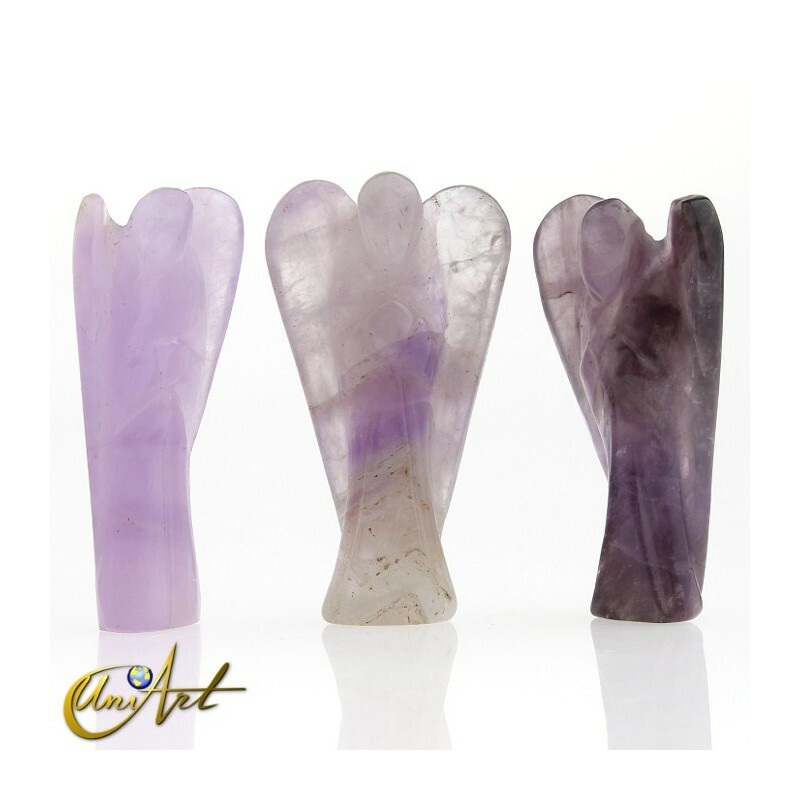 Archangel Zadkiel - It is associated with the Violet Ray. His virtues are forgiveness, liberation, transmutation and joy. Zadkiel and his angels fight the negative energies, the pessimism and the feeling of defeat, impotence and despair, transforming all this into spiritual evolution. 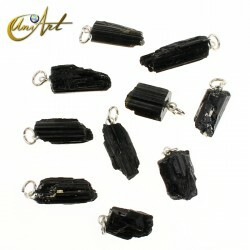 Approximate size: 5 cm x 3 cm x 1.5 cm. Approximate weight: Between 20 gr and 30 gr. 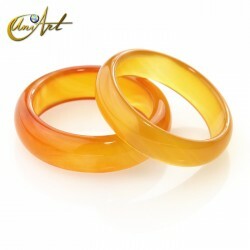 We can represent it with violet stones like Amethyst or Purple Fluorite. He is the angel of spirituality, his angels are those of compassion and mercy.They help to cleanse the soul through their gifts. They are also the angels of joy and deliverance. Zadkiel has the gift of transmuting all that is bad into good. Turn our faults into repentance and our sorrows into forgiveness. It also promotes our ability to forgive others. We can invoke him when we want to change something in our being, free ourselves from any addiction or if we want to get rid of negativism and accelerate our spiritual evolution.